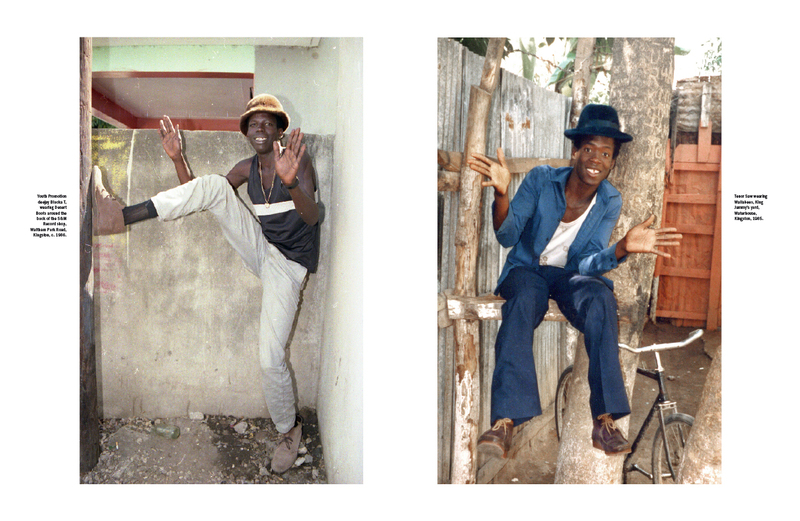 Rude Shoes | Jamaica’s Love Affair With Clarks | A Continuous Lean. There is nothing offensive about a pair of Clarks. Desert Boots, Mountain Treks, and Wallabees, these are the simple suede chukkas that your mother probably bought you for your first day of elementary school, and what could be offensive about that? 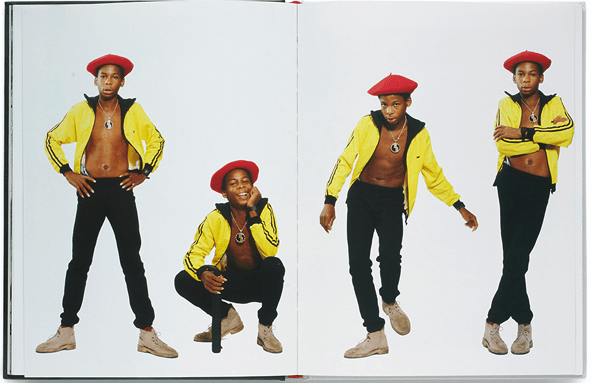 And yet, in Jamaica, the one word most associated with Clarks is â€œrude.â€ As in rude boys, the rebellious subculture that emerged amongst Jamaica’s lower class during the 1960’s. 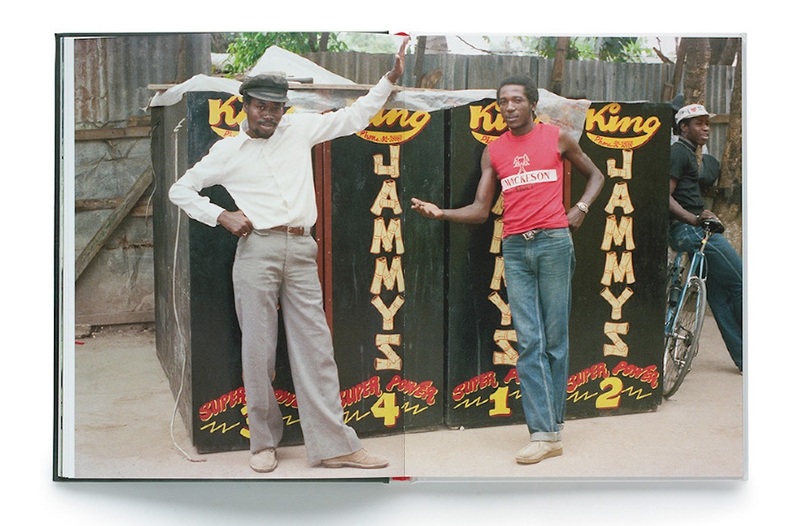 Driven by a reggae backbeat, Jamaica’s disenfranchised youths became enamored with the skinny suits, raucous music, and devil-may-care demeanor that defined England’s counterculture movement. 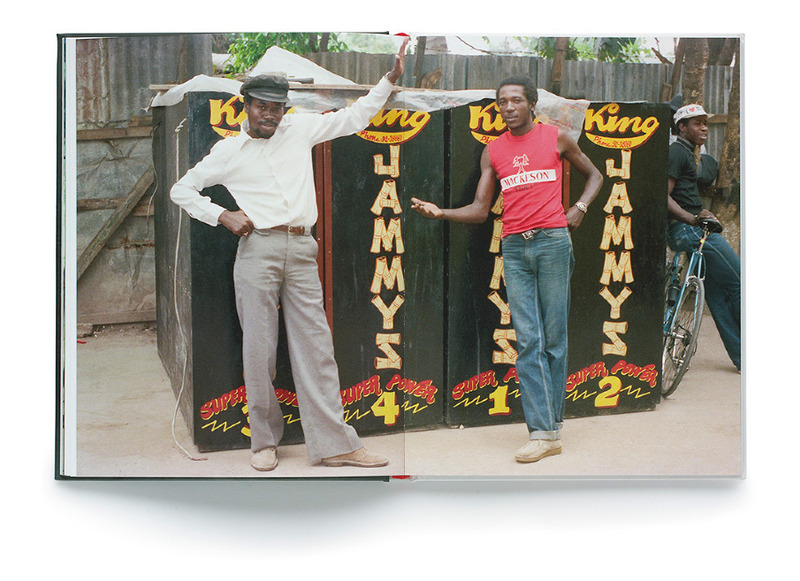 The interplay between youth cultures in Jamaica and England was a mutually beneficial relationship that ultimately gave Rude Boys a chance to separate themselves from slum-life in a way that simultaneously audacious and aspirational. 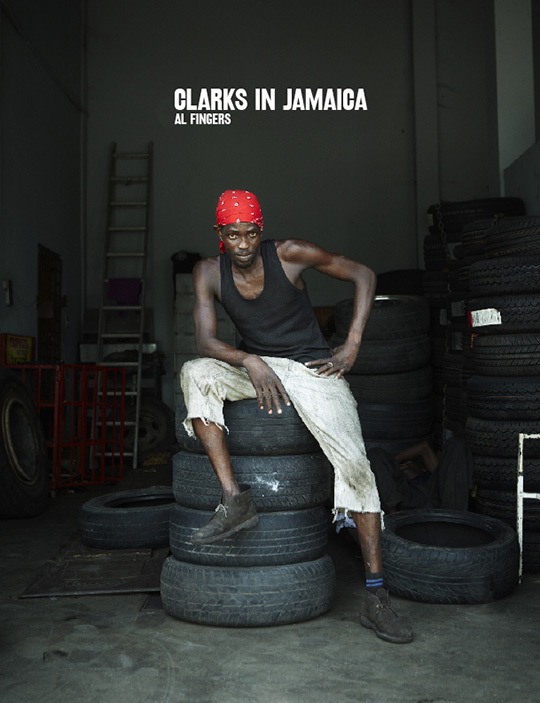 For Jamaican youths the consumption of English goods raised them up above their lower class life and gave them something to strive towards, which is how Clarks (which back then were produced in Street, Somerset, England) came to be so popular in Jamaica. 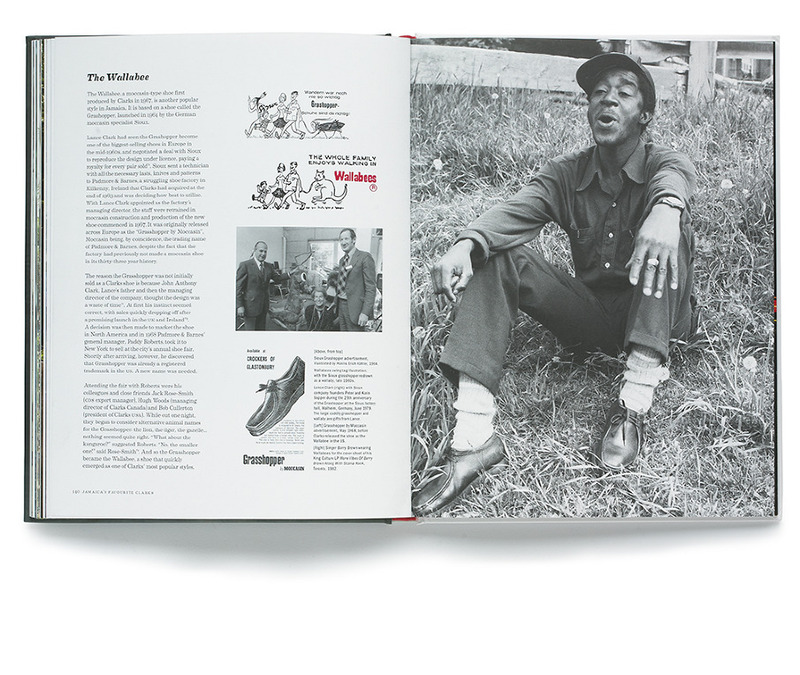 As the shoes became a status symbol, rude boys would stop at nothing to get a pair of their own, which of course spurred a series of shoe robberies that eventually got so out of hand that police officers began to instantly assume that anyone wearing Clarks was a thug. 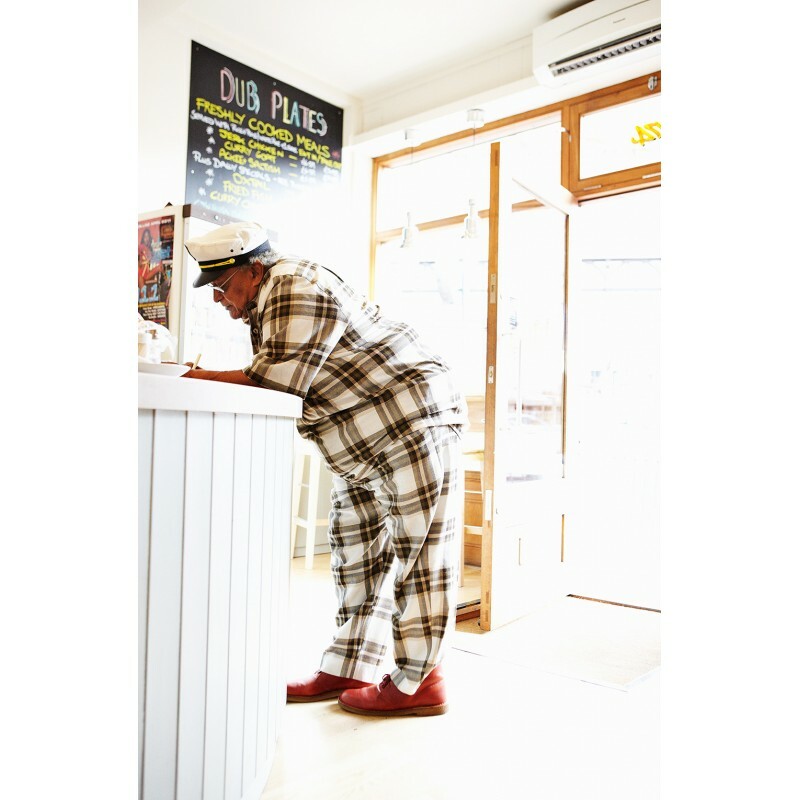 This did little to dampen the Rude Boys love affair with their suede chukkas, and as Jamaican ska and dancehall musicians began to tour internationally, they always made sure to bring back suitcases full of Clarks for their friends and fans back in Jamaica. 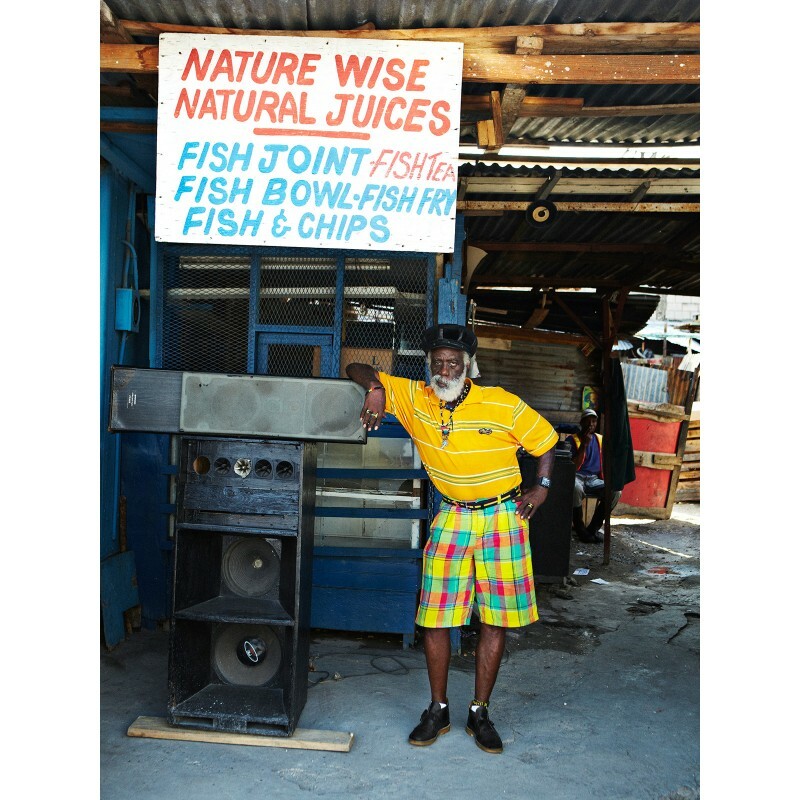 England emulated the Jamaican ska music and style. Not the other way around. Nice take on the subculture, but as the previous commenter mentioned, it was England that was enamored with Jamaica’s “cavalier” disposition, not the other way around. 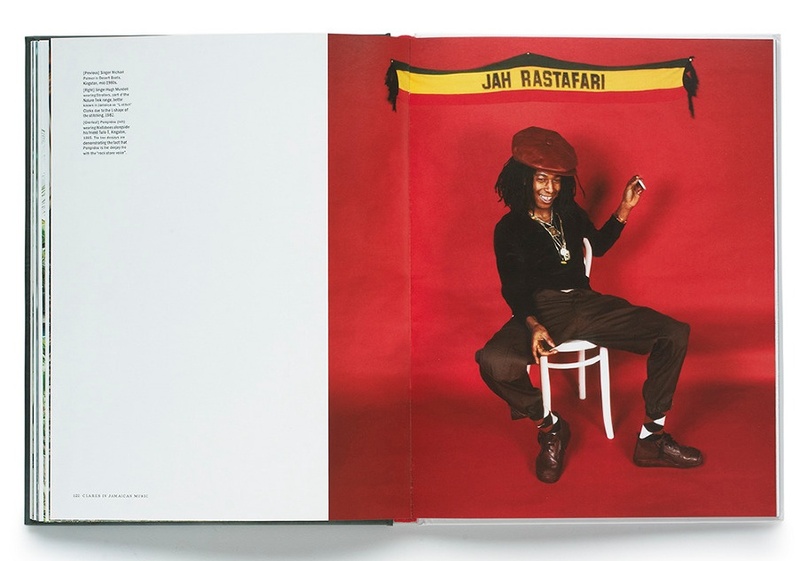 Also, a key point to note is, it was the rastafarian culture that did the most for Clarks’ Jamaican identity…….Love & Guidance! not to mention this interchanges ska, rocksteady and reggae like they’re the same thing happening at the same times. At least the pictures are hip. Should have said this in my previous post, but this is up there with books like Spirit of ’69 in capturing a subculture’s obsession. I am currently wearing Clarks and they are extra-darling, but I had no idea that they were popular at all, ever. Found them in my tiny Oklahoma hometown on a sale rack.